Posted in Photography and tagged herbal tea, herbs on May 14, 2017 by inese. 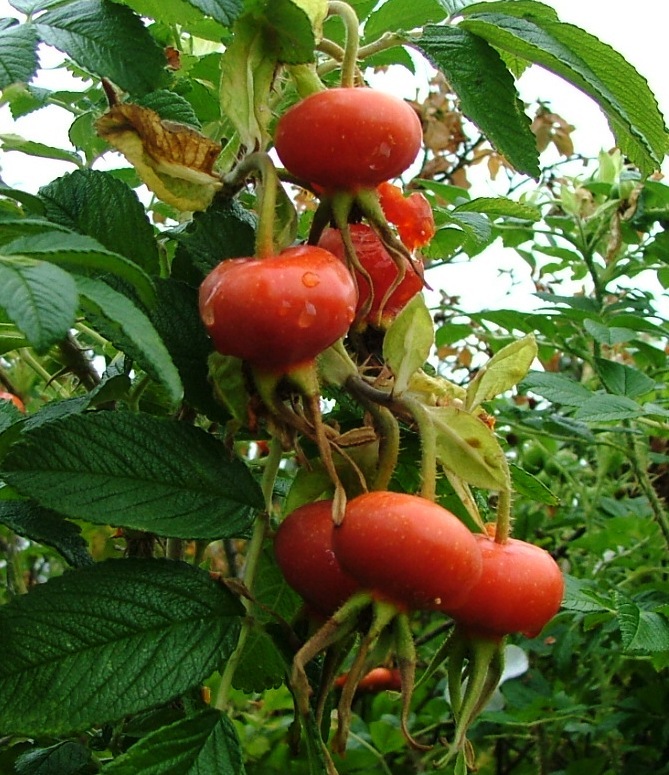 These are the fruit of the Wild rose plant – rose hips. You can dry rose hips or soak them in honey for a couple of weeks. Remove all the seeds and itchy hairs from inside the rose hip before you use them. You can also soak a whole flower in honey, or only the petals. Fill up a jar and then gradually add honey until the jar is full. This honey tastes great on your toast, and gives you a whole load of vitamin C, healthy flavonoids and cancer-fighting compounds. You can also use rose petals on you toast, salad or in your desert – all up to your imagination. 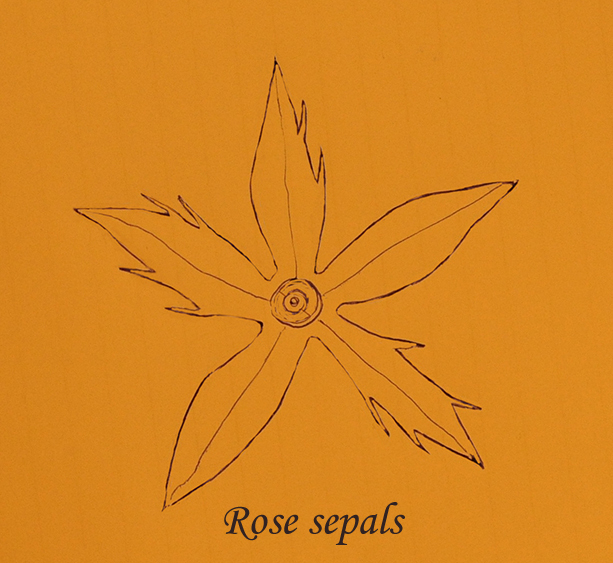 Wild roses have five petals. The five-pointed star is a pentagram, a pentacle, which is a symbol of magic. Roses also have a secret hidden behind the flower. Literally. I will share this secret with you. While the fifth brother wears but half a beard. 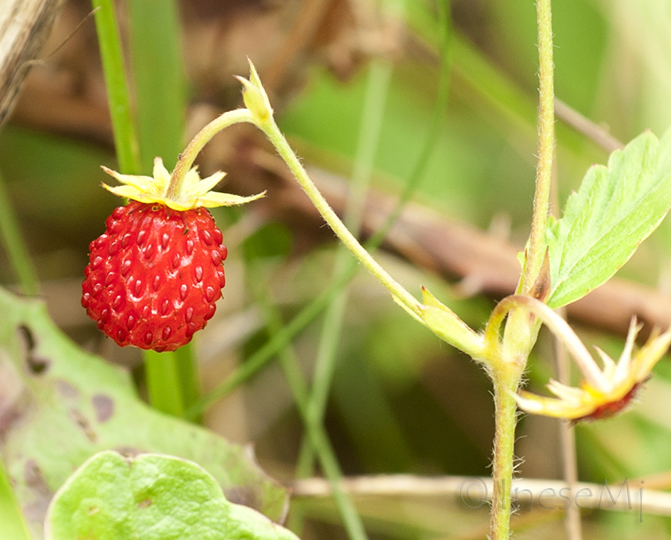 Wild strawberry is a close relative of the wild rose and it has also been used over the centuries. It would take me a page to list all the phyto-chemicals and microelements found in the fruit, leaves and root of Wild strawberry. It has anti-inflammatory and diuretic properties and can be used to treat diarrhea, kidney and bladder problems; it also reduces risk of cardio-vascular diseases. In-vitro studies have shown that certain chemicals found in strawberries reduce cell proliferation of breast cancer and colon cancer cells. You can consume as much berries as you like, and add the leaves to your regular herbal tea mix. All the above also applies to the cultivated strawberry fruit. 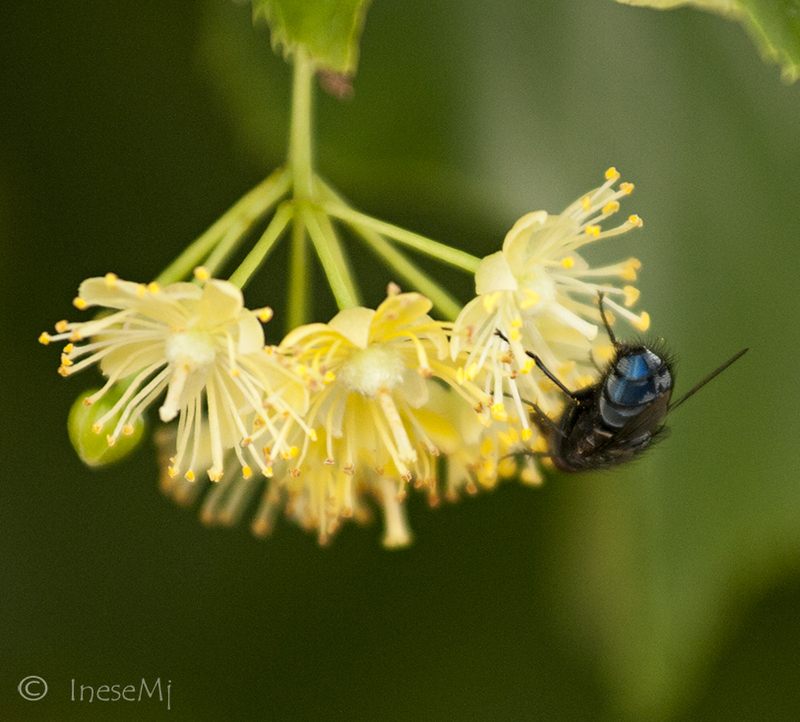 Actually all species of Hypericum can be used in herbal medicine. To pick up some plants for your tea you don’t have to pedantically look for those perforated leaves. St John’s wort is one of the most favored herbs. 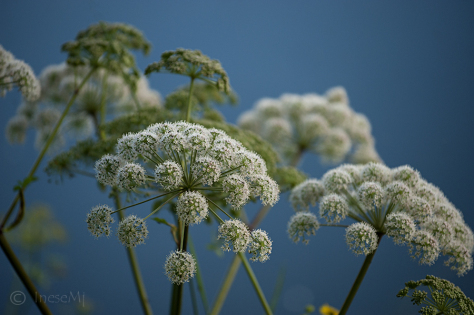 Ancient herbalists used it internally and externally to treat sciatica, deep wounds and bruises. Internally it is used for any inflammation and ulceration: in kidneys, liver, bowels, uterus. There is good evidence that St John’s wort may reduce symptoms in people with mild to moderate depression acting like Selective serotonin re-uptake inhibitors. Of course it can not be used if a patient is already on antidepressants. St John’s wort helps people with Seasonal affective disorder ( SAD) and reduces anxiety during menopause. For a generally healthy person a small bit of St John’s wort flowers added to your afternoon herbal tea cup will improve your mood and clean your system, and give your tea that beautiful ruby color. 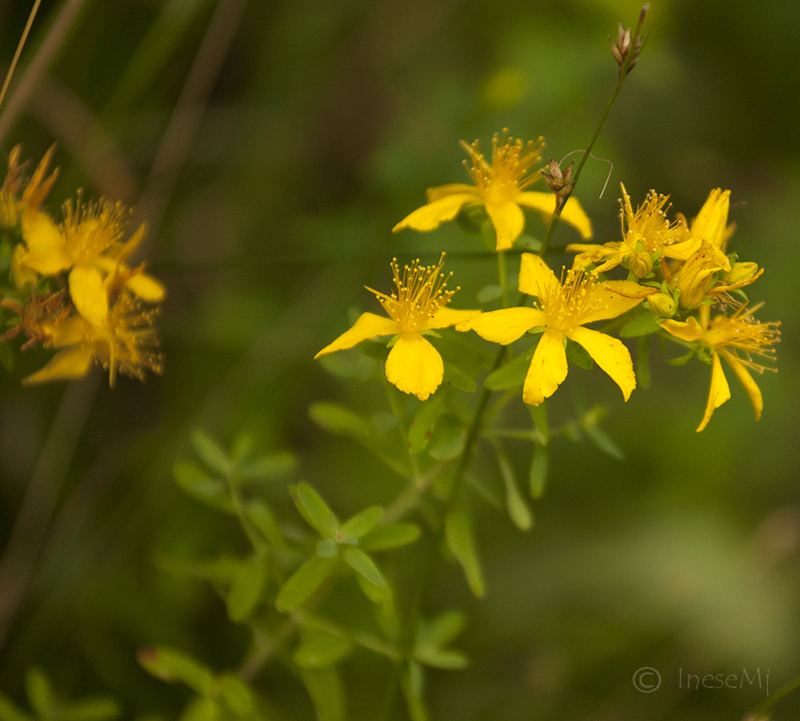 St. John’s wort doth charm all the witches away. If gathered at midnight on the saint’s holy day. Round your neck a charm of a similar kind. 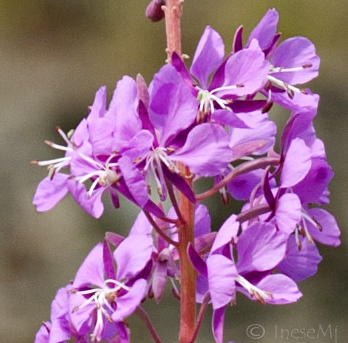 Fireweed tea has antispasmodic and demulcent properties. It is used to treat kidney, urinary tract and prostate disorders, and also whooping cough and asthma. Young shoots are good in salads and also steamed as a substitute for asparagus. Fermented leaves of Firewood are known as Kapor tea, but even simply dried leaves make a great tea, soothing and healing. This plant is for centuries used in herbal medicine to treat skin problems, and also to detoxify liver, kidneys, pancreas, lymph and blood. It can be used for foot care. Place this herb in hot water and when the temperature is comfortable soak your feet. The name of the plant indicates that it can be used as an aromatic stuffing for pillows and mattresses. It also has insect repellent properties. Roasted seeds of Lady’s bedstraw can be used as a coffee substitute, and its green parts as an addition to salads. The plant is used as a curdling and coloring agent in cheese making. 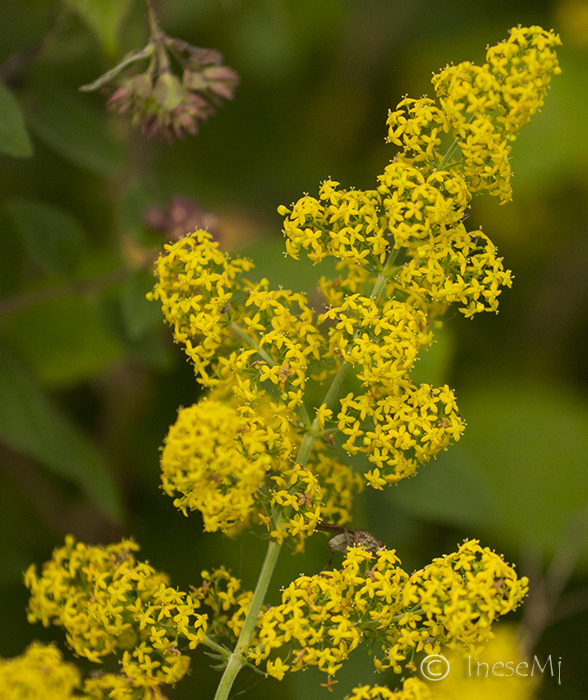 A red dye is extracted from the roots and a yellow dye from the flowers of Lady bedstraw plants. You can try to color your hair blond as did the ladies in the 15th century England and Ireland. 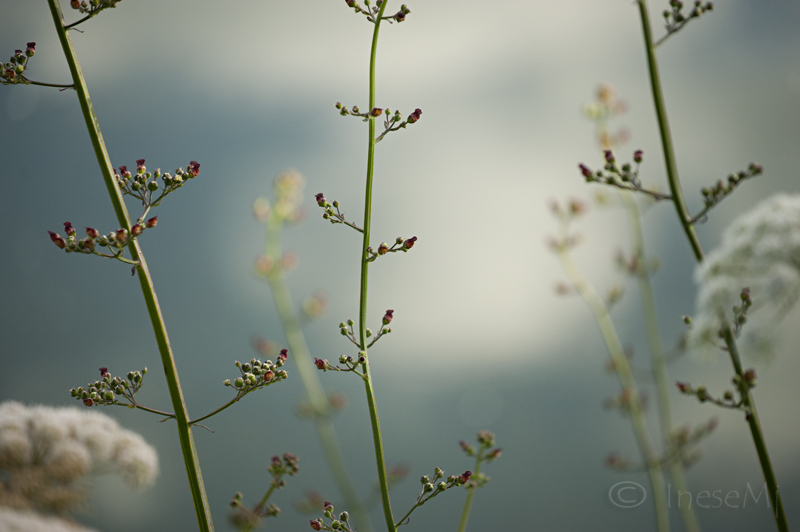 Figwort is a powerful medicine plant, and I don’t use it in my tea. It just looked nice in my viewfinder so I took a picture 🙂 It has anti-inflammatory, diuretic and cardiac stimulant properties. Figwort’s Latin name speaks for itself: it is used whenever enlarged glands and tumors are present. Thank you for reading! Hope these two blog posts and links were useful, and at least one herb will find its way to your cup of tea! Photography tip of the day: Check your images after every 2-3 shots. The light is changing and you don’t want your images over- or underexposed, especially your portraits. 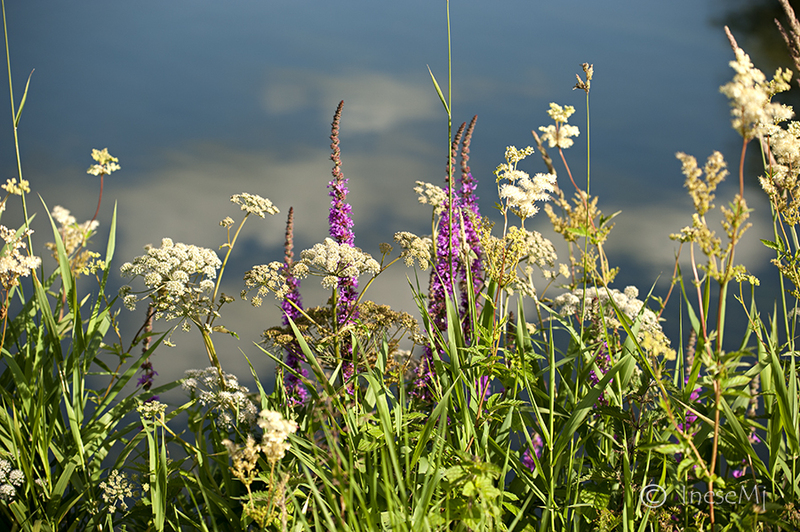 Walking by the river I took pictures of some plants traditionally used in herbal medicine and aroma therapy. For you to know: 80% of the world’s population still relies on natural remedies, and 20% of pharmaceutical products are made from plants. Summer solstice is the best time for gathering most of herbs: around that time they have the highest level of active chemicals. In July you can still find some herbs to supply your needs for cold remedies during upcoming autumn, and make a mix to simply enjoy a cup of aromatic tea with honey. Make sure you do your herb picking away from the roads with heavy traffic and that your herbs are not covered with dust: you are not supposed to wash them. 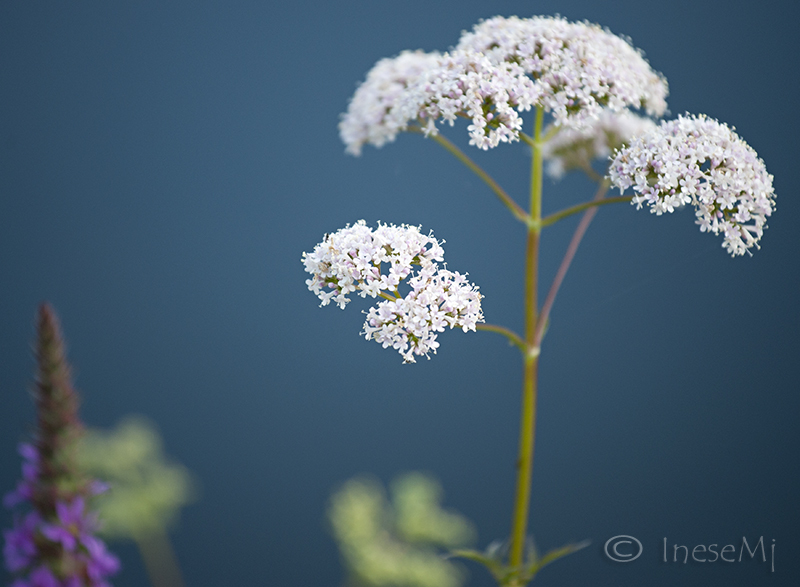 Yarrow (Achillea millefolium). 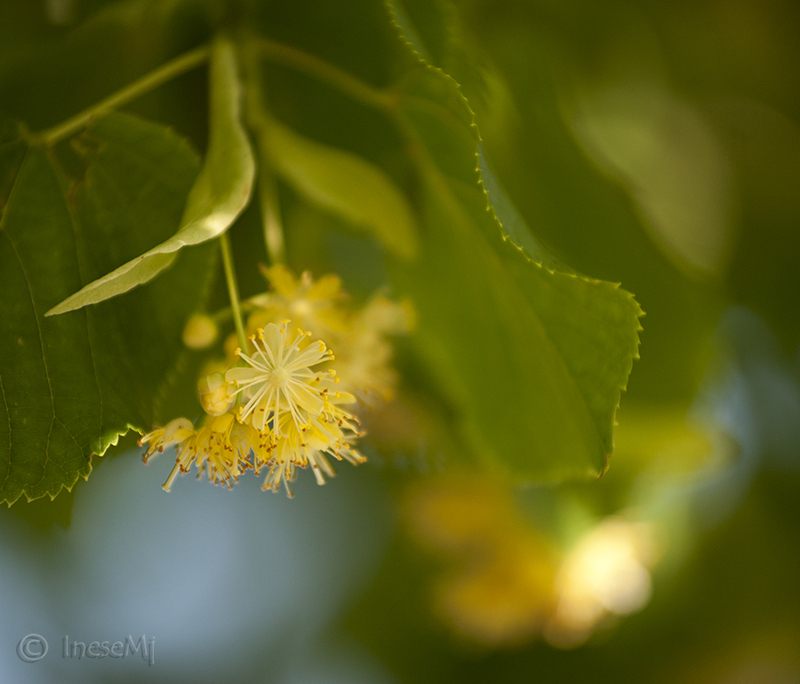 Its Latin name means “thousand leaves”, and all these leaves have been used for healing since the world began. 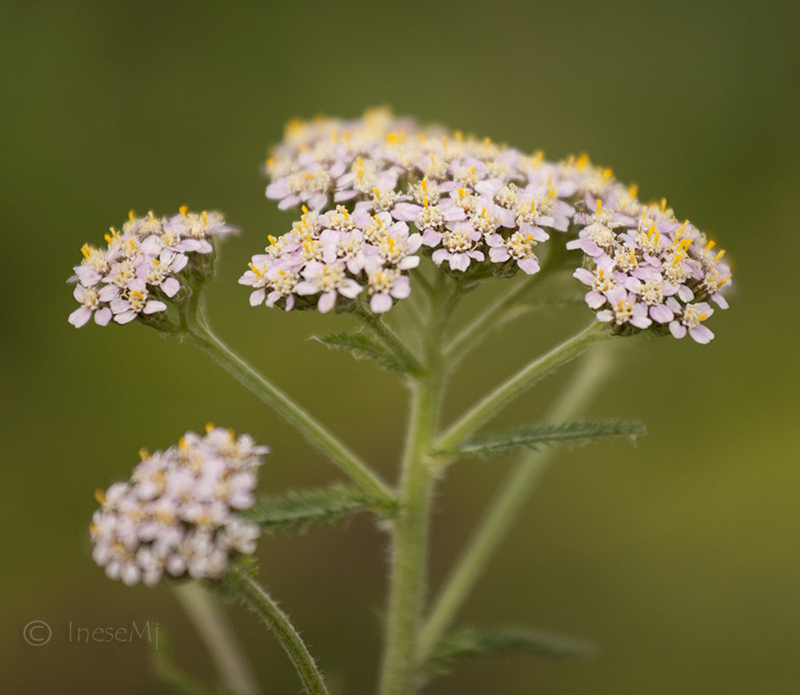 Yarrow has anti-inflammatory properties and it is used for gastrointestinal problems and loss of appetite, varicose veins and hemorrhoids, common cold and painful periods. 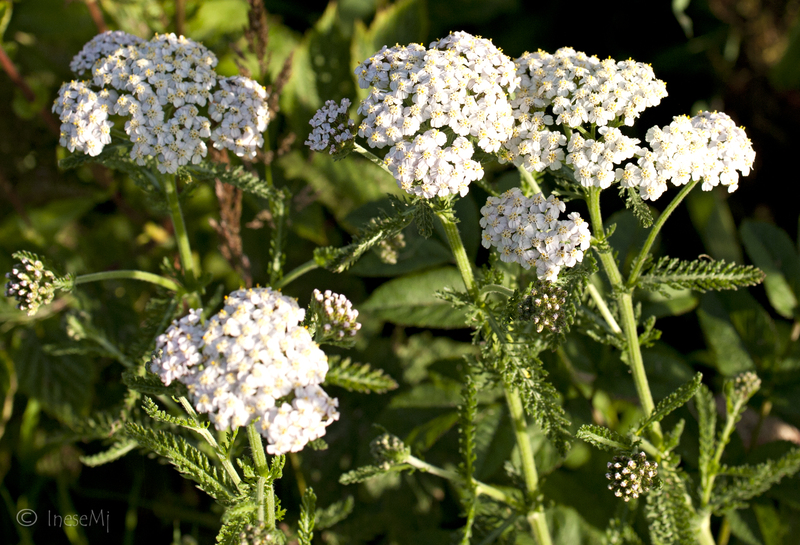 As a compound, Yarrow improves taste of any herbal tea mix. 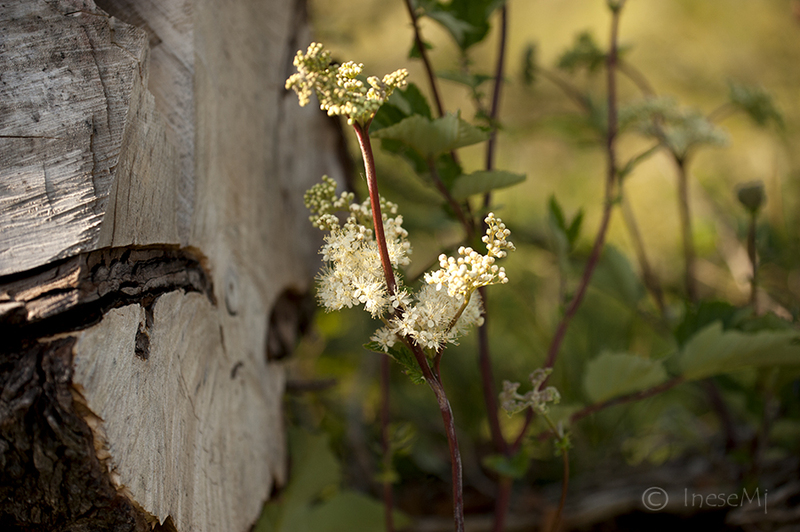 Meadowsweet ( Filipendula ulmaria). 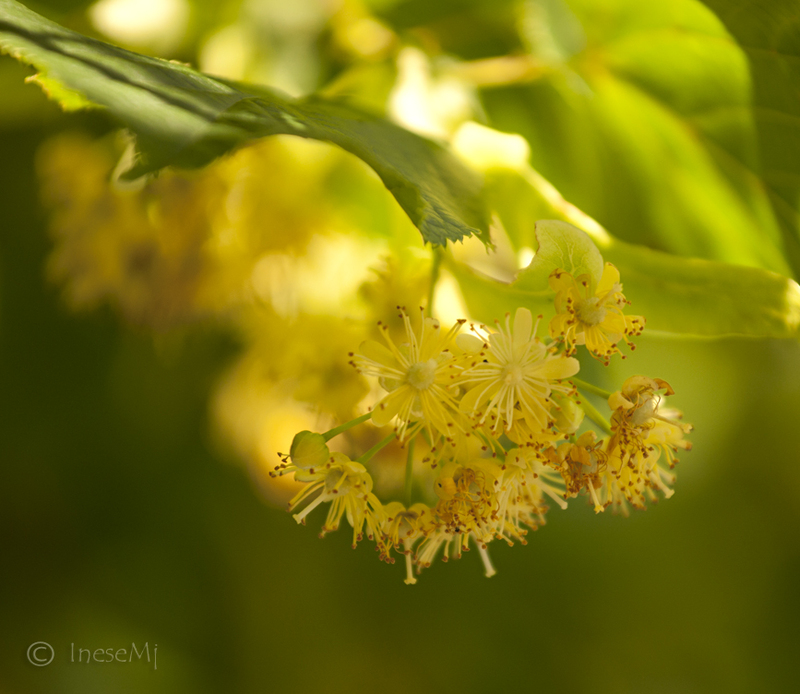 It can be used in the way similar to Elderflower: for making cordials, jams and even fritters. 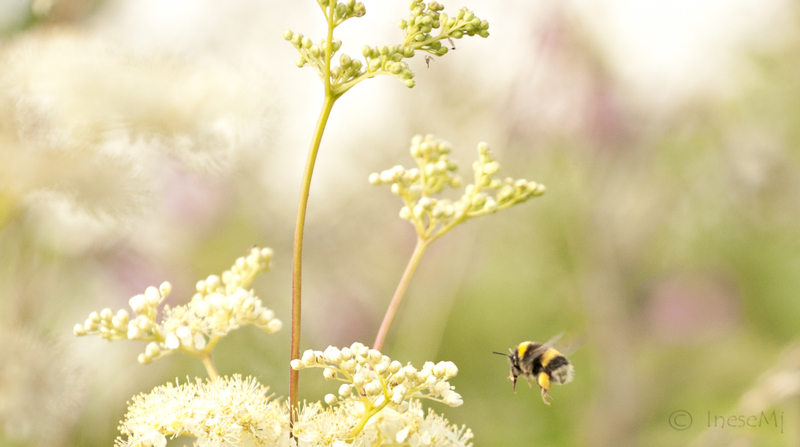 As a remedy, Meadowsweet reduces acidity, decreases mucus and has anti-inflammatory effect. It contains some amounts of salicylates, so people who are allergic to aspirin have to better be careful using it. Meadowsweet tea is good for common cold, bronchitis, heartburn and reflux disease, peptic ulcers and bladder infections. 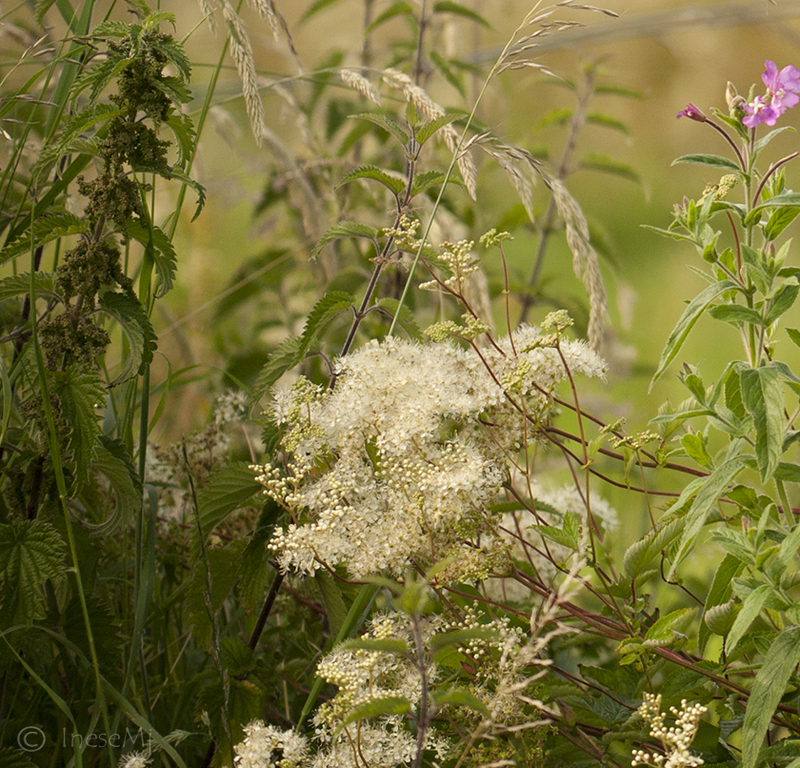 In the next image there is a Nettle plant next to the Meadowsweet. Nettle ( Urtica dioica). Nettle is used to treat rheumatism, arthritis, prostate problems, allergies and any other inflammation: it clears toxins out of the whole system. It grows in abundance, you can use it fresh or dried, and as much as you like. You can cook it and eat like spinach. Nettle’s roots are good as diuretics. 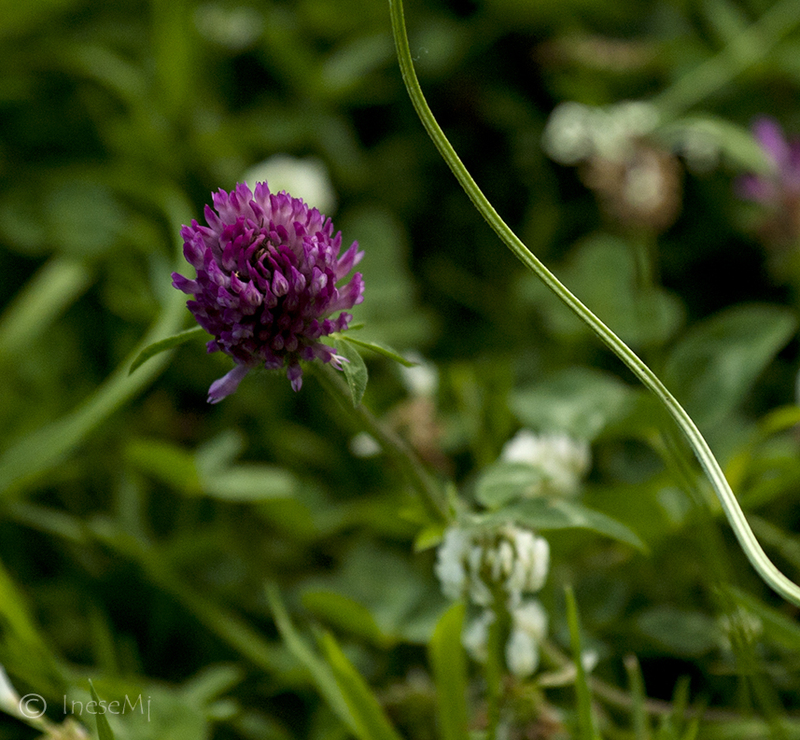 Red clover ( Trifolum pratense) . It contains isoflavones (phytoestrogens) and is a good remedy for PMS, menopause symptoms, preventing osteoporosis and any estrogen-related condition or disease. Men can use it for prostate related conditions, and also for slowing down benign prostate hyperplasia (BPH) which comes with ageing. Red clover is also good for regulating cholesterol level. 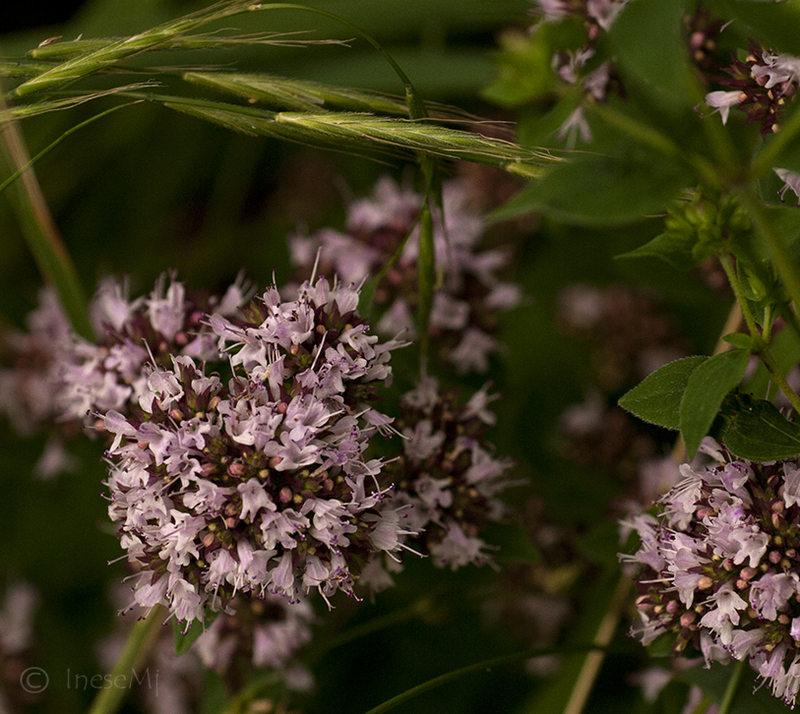 Oregano (Origanum vulgare). It tastes great in your tea, and can be used for arthritis, cough, bladder problems, hemorrhoids, migraine, poor circulation and stress. One of my favorites for a regular use as a herbal tea mix compound, and to spice salads. 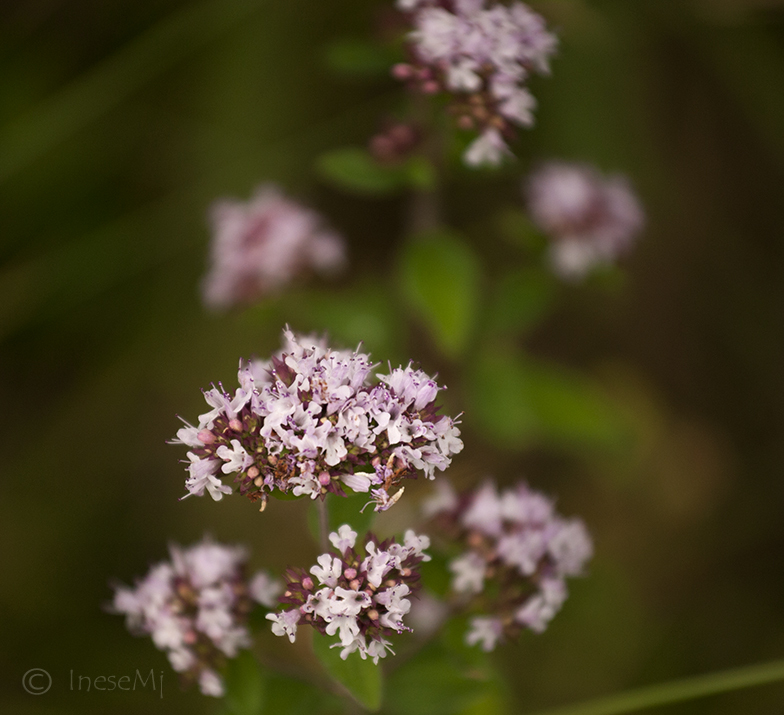 Valerian (Valeriana officinalis). Valerian root has sedative effect and could be used to treat insomnia and anxiety disorders. It has to be used very carefully, but you can put dried pieces of root into a fabric bag and keep it in your bedroom (aromatherapy). Cats love these roots even more than catnip, but don’t let your cat swallow the root, just in case. I have been nominated for another Very Inspiring blogger award by Vijay http://halfeatenmind.wordpress.com 🙂 Thank you Vijay, I really appreciate that you like my blog! Vijay is running a news blog, there is always something interesting. I am glad that I have another chance to nominate some of my favorite bloggers. 1) The nominee shall display the Very Inspiring Blogger Award logo on her/his blog, and link to the blog they got nominated from. 2) The nominee shall nominate fifteen (15) bloggers she/he admires, by linking to their blogs and informing them about it. Best of luck with your blogging!